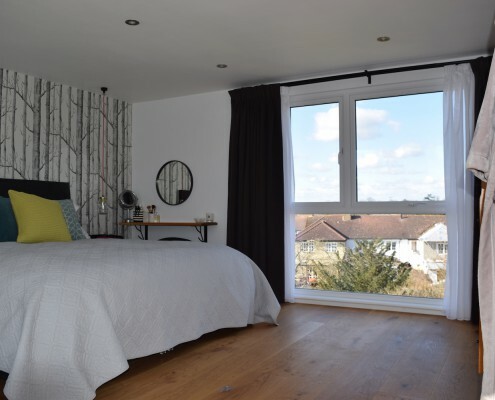 Taylor’d Loft Conversions Ltd offer quality and competitively priced loft conversions in Kenley. A loft can improve storage space, increase upper space in your home and increase the market value of your property. A Velux, also known as a rooflight conversion, is cost-effective and attractive. The windows of a Velux conversion are installed at the same angle as your roof’s slope, providing the loft with both light and air. Although planning permission is not commonly required with a Velux conversion, it’s good to check with your local planning authority. We can take care of that on your behalf. 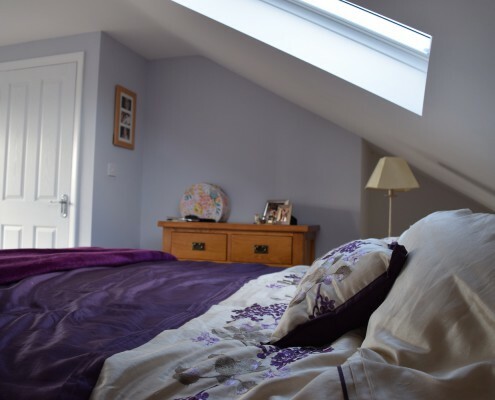 A Dormer conversion features an additional room within your loft. 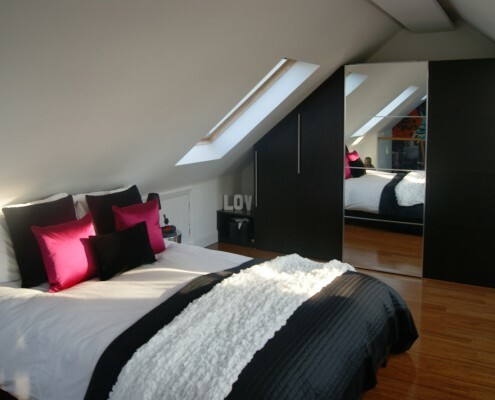 This type of loft is usually extended at the rear of your roof and can be done in many styles. 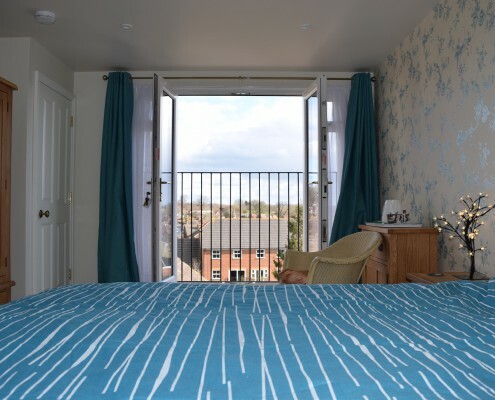 You can use the Dormer as a study room, games room or even an extra bedroom. A Hip to Gable conversion is your best option if you want to expand your home’s interior. 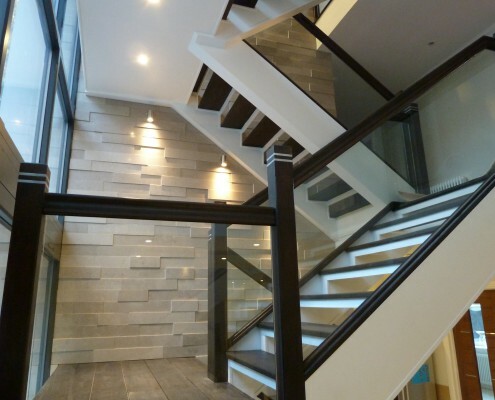 For this type of loft, your roof undergoes major structural change. Our tradesmen will remove your roof and build a gable end to extend the loft. A Hip to Gable conversion is suitable for an additional master bedroom or a home office. A Mansard conversion features two slopes at the rear of your roof. The top of this conversion is almost horizontal and its lower portion is inclined at a 72⁰ pitch. You can choose to make this conversion big enough for a home theatre. 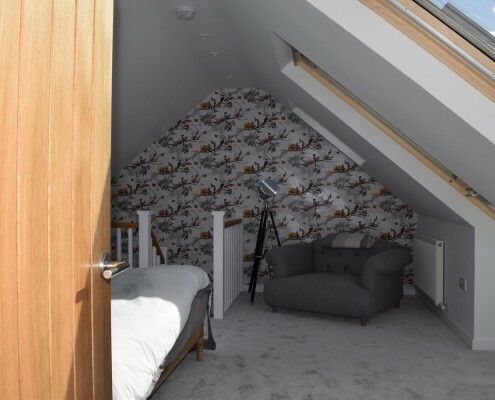 With our team of architects and tradesmen, we can provide you with a high-quality loft conversion that meets your specifications. Call us, we’re ready to listen. 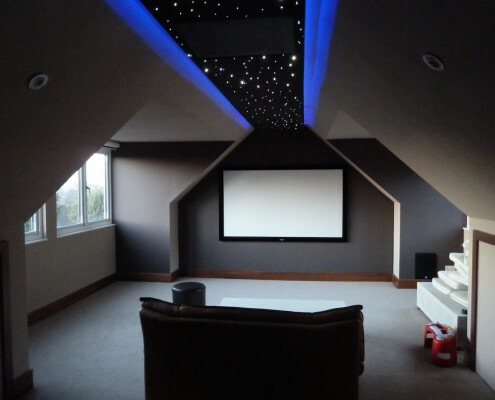 Contact us today to find out how we can help you with your loft extension project in Kenley. We’ll be happy to come and meet you to discuss your project requirements.